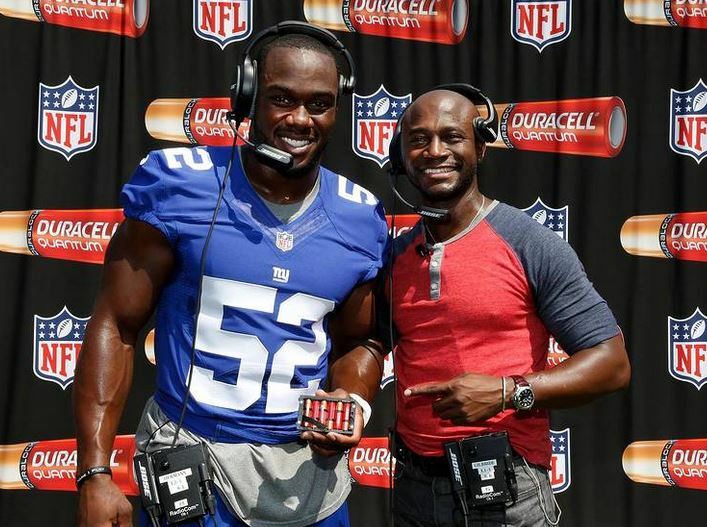 New York Giants All-Pro middle linebacker Jon Beason hung out at MetLife Stadium (with Taye Diggs in tow) last week and explained to a throng of dudes how Duracell’s Quantum batteries power the NFL. We were part of that gaggle of dudes. 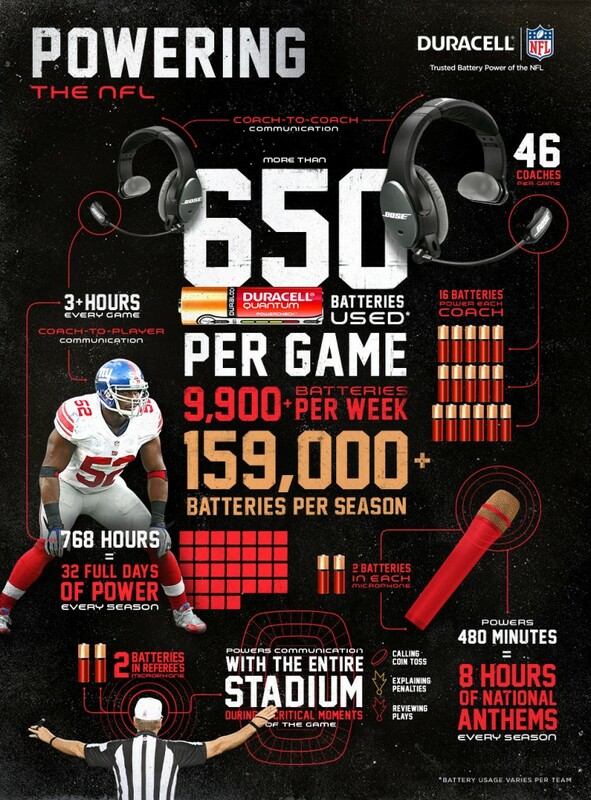 Talk about how you hooked up with Duracell. This preseason, I’ve noticed more than ever opposing QBs calling out where the mike linebacker is a lot more. Why is this? Over the last couple years, you’ve had to play both “Sam” and “Will” linebacker positions. How nice is it to go back to mike, your native LB position? Is this the hardest period of time in the history of the NFL to be a defender? Is there a guy you look forward to tackling the most when you are actually allowed to? Tell Jon “The Beast” Beason who you’d like him to tackle via his Twitter account here.